For some decades now Australian suburban housing layouts have been trending toward deep plan, narrow lots containing deep plan, narrow housing with little or no backyard space. This point was first highlighted in Professor Tony Hall's book 'The Life and Death of the Australian Backyard'. Interestingly this trend has not been evident in the United States where much broader frontage lots and housing with significant backyards (on lot areas similar to those in Australia) remain the norm. Why is the narrow, deep plan house a problem, why do we build them and what is the alternative? 1. The narrow frontage results in a streetscape dominated by garages, which provides for: a. 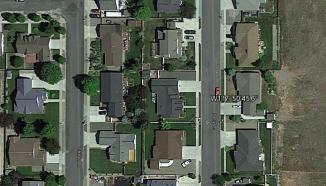 Poor streetscape amenity outcomes (The wall of garages streetscape). b. Poor passive surveillance of the street due to limited windows and openings on the front facade (Even on two level houses the upper level rooms at the front are normally bedrooms which are not rooms from which significant surveillance of the street would occur). c. A high proportion of hardstand driveway on the verge area limiting turf and tree planting area whilst increasing heat and runoff. c. Prevents access to cross ventilation. 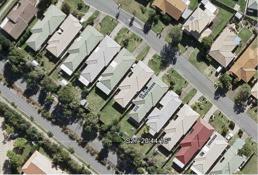 d. Consumes excessive unusable side boundary clearance space along the length of the house (Can be up to 100m2 wasted). e. Creates internal spaces with poor access to natural light. f. Limited opportunity for views from the front or rear of the house. g. Prevents side and rear access. i. Allows for a larger and more accessible rear yard. j. Creates pleasant views from most rooms either to the street or to the rear yard. k. Better encloses the street. l. Creates a more prestigious looking house with good 'street presence', which is ultimately more saleable.\ All this being the case, then the question is now 'Why have we, in Australia, been trending toward narrow frontage lots containing deep plan housing?' 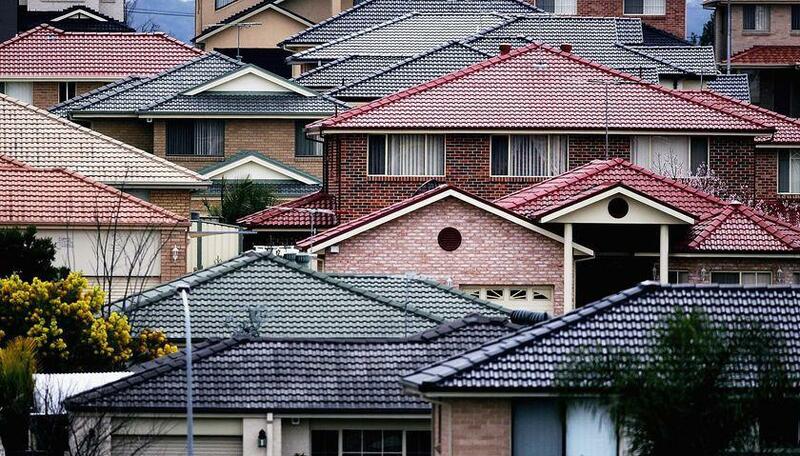 One answer is that it is initially cheaper to subdivide land into narrow parcels. By doing this a 100m length of road with all its services can be divided into say 10 lots with 10m frontage. This means each lot carries 10% of the costs. If the lots are widened to 14m this increases the percentage costs to 14% (Let us also add 1% to cover the increase in road intervals if blocks are shortened and area remains constant). 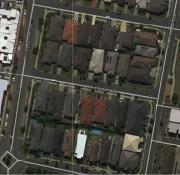 The question then is how much more will a 14m wide lot sell for compared to 10m wide lot. Whilst this is a 5% increase on physical infrastructure costs it may well be only a 2% (or less) increase on the total house and land package. It is argued that this slight increase in cost is easily exceeded by the increased saleability of a shallow plan, broad frontage house. It has been noted that, in Brisbane at least, the development on the narrow 10m wide x 40m deep lot increasingly proliferated in the post war decades. It should be noted that historically land costs have been relatively lower in comparison to physical infrastructure costs. It does make economic sense to disperse physical infrastructure costs when they form a large percentage of total costs. However, in the current market land costs are the significant factor and dispersing physical infrastructure by excessively narrowing lots is a very marginal, and ultimately a losing, game. Next time you buy a house or lot remember that every metre of frontage is valuable and that it is not only land size that counts. Matt Doolan is a Town Planner and Urban Designer with nearly 20 years of experience in the field. He is the principal Town Planner at DEVELOPTHIS Property Development Centre. He specialises in subdivision and townhouse layout designs. He is also an advisor to the Philippines National Housing Authority.